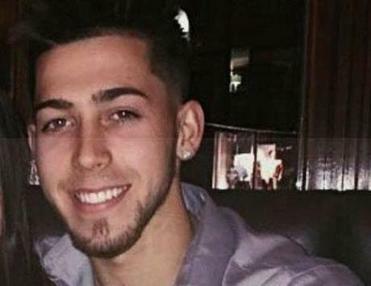 State officials are launching an investigation into whether any alcohol laws were violated after a 21-year-old man fell overboard and died during a party cruise Saturday night. Meanwhile, the company that owns the ship said it is looking to make physical changes to part of the boat to make it harder for anyone to fall or climb overboard. Aaron J. Dibella of Peabody fell from the Provincetown II cruise ship during a tropical luau party at about 8:30 p.m. Saturday after climbing the bulwark, the steel barrier along the ship’s edge. Efforts to rescue him failed. His body was recovered from the water around 1 a.m. Sunday near Peddocks Island at a depth of around 45 feet, according to authorities. 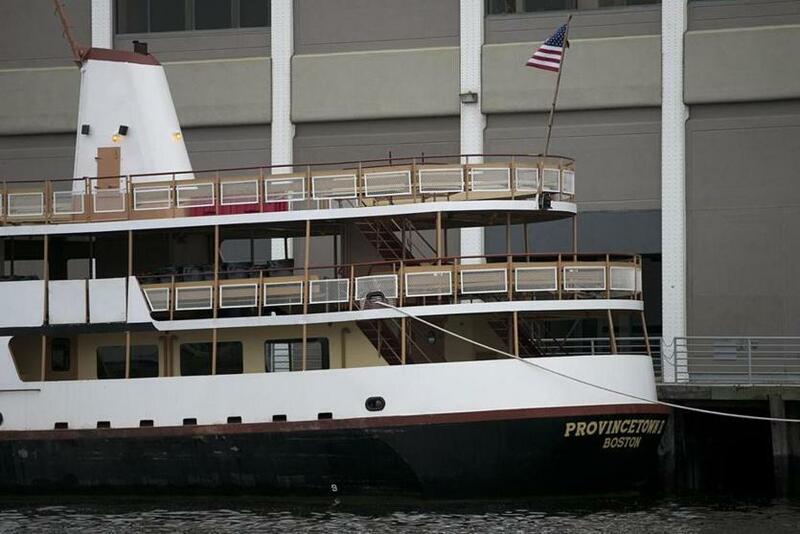 The Bay State Cruise Company, which owns the boat, has said Dibella had been “engaging in horseplay” before he fell. The friend has criticized how staff on board the ship handled the incident, saying he could not find any staff to help for the first crucial minutes after Dibella fell and that the crew did not use other equipment in their rescue efforts. The state Alcoholic Beverage Control Commission on Monday said it will launch an investigation. Kris Foster, general counsel for the agency, which licenses businesses to serve alcohol and enforces related regulations, said she could not give details of the investigation or say how long it will take. But generally investigators “really look for any type of violation of the law,” including patrons being overserved, staff not properly checking IDs, and overcrowding. She said investigations are initiated in one of two ways: either a complaint is made to the agency or its investigators learn of a situation themselves. She could not say which prompted the investigation into Saturday’s incident. Foster said in order to serve alcohol on a boat, a “ship master license” must be obtained. The agency conducts inspections and requires safety and security plans before issuing such licenses and it periodically inspects license holders to monitor for compliance, she said. There are 80 active ship master licenses statewide, she said. No ship master license holders, including the Bay State Cruise Company, have had violations since at least 2011, Foster said. In addition to the alcohol control agency, State Police detectives assigned to the Plymouth County district attorney’s office along with the State Police dive team and its Crime Scene Services Section and the US Coast Guard were investigating, officials said. 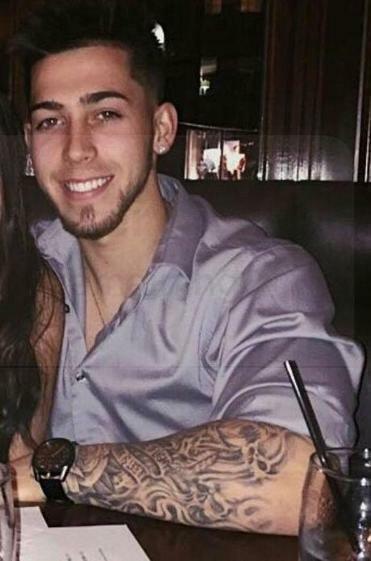 The state medical examiner’s office was working to determine the exact cause and manner of Dibella’s death. Glasfeld said he expects the company will be cleared of wrongdoing. “We do, however, remain open to the inputs of all the agencies we have met with as we value their vast experience and stand to benefit from whatever input they provide,” Glasfeld wrote. He said the company is exploring making physical changes to the bulwark of the ship. “It’s not something we’ve seen anybody try to climb over before, in decades of carrying people, and has given us enormous pause,” he added. In 2013, a 41-year-old man died after falling from the third deck of the same boat, which the company also attributed to horseplay. After that incident, the company raised the ship’s handrails — a different area and structure than the bulwark — to roughly a foot above the regulatory requirement, Glasfeld said. Globe correspondent Amelia Nierenberg and Jerome Campbell of the Globe staff contributed to this report. Matt Rocheleau can be reached at matthew.rocheleau@globe.com. Follow him on Twitter @mrochele.